As one of the Eastern countries, Indonesia is seen as a land of natural beauty, ancient traditions and customs, full of mysterious temples. On closer look, however, this country is as colorful as a wildflower field. The small and big islands which make up this diverse country are all unique in themselves, each having their own background story, dialect and customs. Being influenced by Indian, Chinese, Arabic and even European nations, the difference between indigenous ethnic groups of various islands and the modern face of the country is notable. 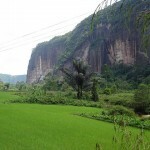 In this short guide to Indonesian culture you will get a fairly accurate picture of this diverse and colorful land. Indonesians are quite friendly people, though very polite. Saving face is a concept which rises above everything else, meaning they never behave shamefully, or speak out of place. 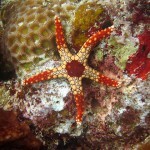 Their sometimes reserved nature comes from their careful way of speaking and interacting with others. If you are a visitor, even you should moderate yourself from public displays of either anger of affection. During formal dining events women are served after the men, not to mention eating, accepting and passing food is always made with the right hand. They also never give money to beggars. 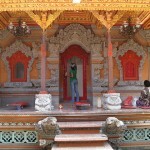 The main religion in Indonesia is Islam, thus many aspects of their culture is based on their beliefs. Religious customs are very important, especially because Muslims are quite strict when it comes to their traditions and views. That is why, for example during the Ramadan, one should keep him/herself from drinking and smoking, or at least do it discreetly and during the nighttime. Appropriate dress code is required for women in Muslim areas, where legs and arms should be covered. Though Indonesia may be the most Muslim populated area, Christians, Buddhists and Hindus also practice their beliefs and they all get along just well, thanks to the country’s Constitution which allows religious freedom. Due to so many influences, the language of Indonesia is also very diverse, though the official one is Bahasa Indonesian. However, people at home or in their closed communities speak their own dialects, only at work or in school do they use the official language. Visitors, however, can calmly speak English in major tourist areas. The arts and crafts of Indonesia are maybe the most unique of them all. 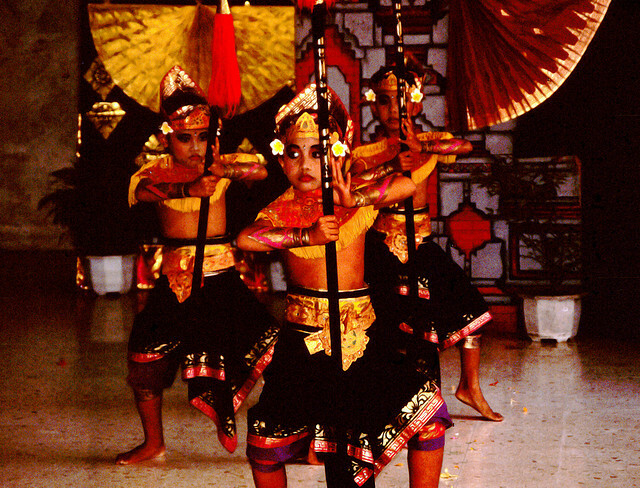 Dances from Java or Bali are greatly influenced by Hindu mythology; their architecture is based on Indian and Arabic art forms. 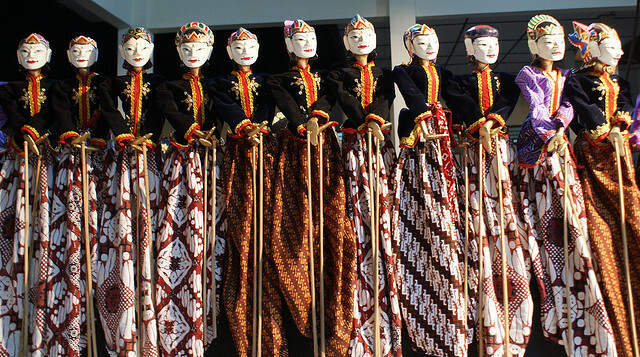 Many islands are well-known for their productions of traditional clothes like batik or songket. 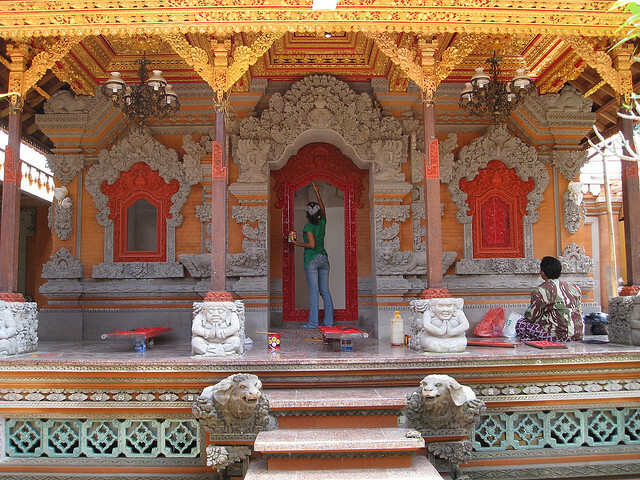 Religion and the diversity of ethnic groups had a great influence on the visual and performing arts of Indonesia. On the changes in the modern aspects of the country’s culture, such as the media and politics, the West can be held responsible. With the help of this short guide to Indonesian culture, you could get a glimpse into their way of life, traditions and beliefs. But to know more, you definitely have to visit this amazing country!